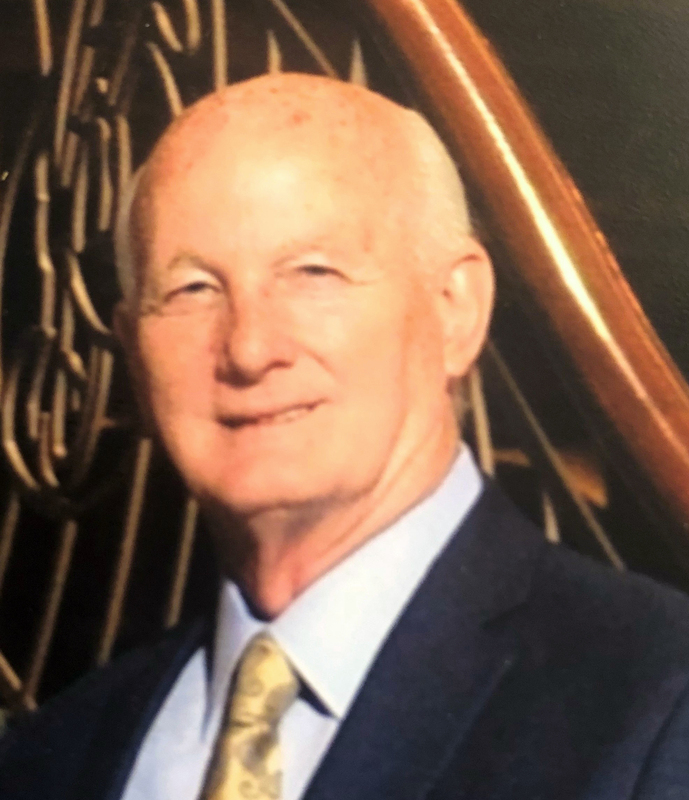 Obituary for Rodney E. Clark | Langeland Family Funeral Homes, Inc. Went to be with his Lord and Savior, Monday, December 3, 2018. Pastor Clark was born September 17, 1947 in Groves, TX, the son of the late Jackson and Joyce (Plummer) Clark. Pastor Clark was Senior Pastor at Cornerstone Pentecostal Church (formerly Christ Apostolic Church) for 38 years before turning the Church over to his son-in-law, Dwaine Chapdelaine, although he continued to serve in ministry, always providing wise counsel and care to the pastoral staff and congregation. The extent of his reach into lives touched by his kindness and ministry is immeasurable. On September 2, 1967, he was united in marriage to his loving wife of 51 years, Cynthia (Oakleaf). They met at Texas Bible College in 1966, in Houston, TX. She survives. Also surviving are his children, Darin (Daniyel) Clark, Brett (Brooke) Clark, Mia (Dwaine) Chapdelaine; 7 grandchildren, Evan, Jaxon, Reagan, Hayden, Cameren, Greyson, Leyton; his brothers, Rev. Dennis (Lynette) Clark, Kenneth (Cheryl) Clark; and many nieces and nephews. Pastor Clark was preceded in death by his parents and sisters, Faye Ellis, and Tammy Cassity, and brother, Jerry Clark. Services will be held at 1:00pm Saturday, December 8 at Cornerstone Pentecostal Church, 1809 Romence Rd. Interment will follow in Portage South Cemetery. Friends may meet the family from 5-8pm Friday, December 7, at the church and from 12-1pm Saturday prior to the service. Memorials may be directed to Cornerstone Pentecostal Church. To view Pastor Clark's personalized guestbook please visit www.langelands.com.